Launch of Nokia N9, 701 & 700 – Dhaka. Nokia launched new Symbian smartphone for Bangladesh market, with the introduction to the “brightest phone screen” of the Nokia 701 and “the smallest Nokia smartphone” Nokia 700. Sporting a 3.5-inch IPS LCD display with ClearBlack technology, which create excellent brightness and contrast for better viewing and colors. The Nokia 701 weighs 131 g , packing the BL-5K 1300 mAh Li-Ion battery which by Nokia Specs can deliver up to 17hours of talk time in GSM network. 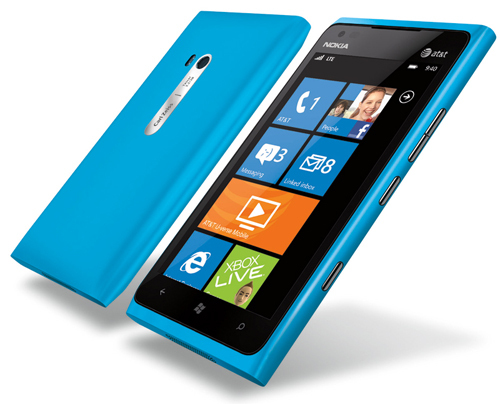 And also sports a stainless steel finish with rich and flawless NOKIA hardware. Brings the 1 GHz processor, 8 Megapixel full focus camera capable of shooting HD videos 720p @ 30fps. Face recognition and face tracking with a 3rd gen dual led for low light photography. 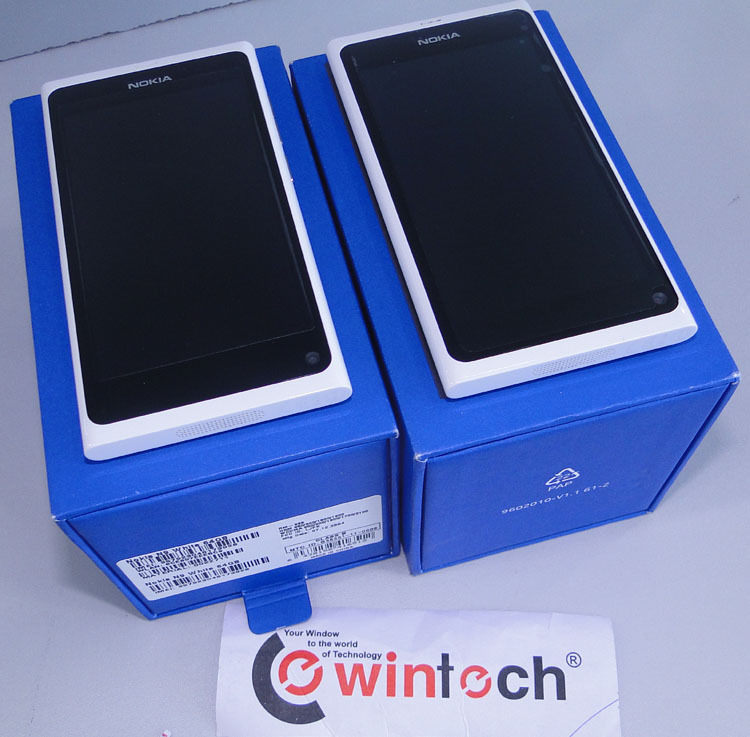 8GB internal storage, Wifi,Bluetooth, NFC, HSDPA,GPS, Nokia 701 surely has got you covered with those. Not to forget , Symbian Belle updates and apps from Symbian platform. When you buy the phone from Nokia Stores or Retailers be sure to check the accessories and manuals in the box. Nokia offically now is selling the N9, Meego Harmattan OS device for all here in Bangladesh. 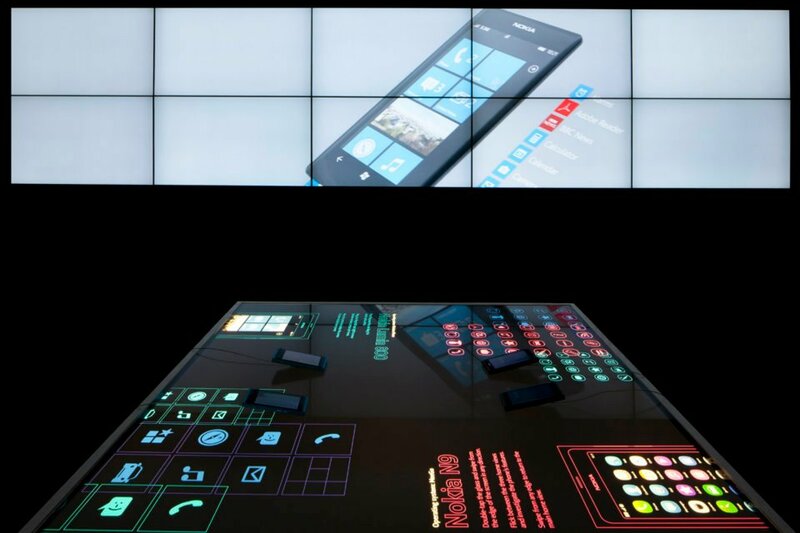 So do check it out at the Nokia Concept stores in City Malls. The handset is priced at 52,000 taka. And is certainly worthy of your attention. Nokia Lumia 710 – Affordable & NO NONSENSE ! 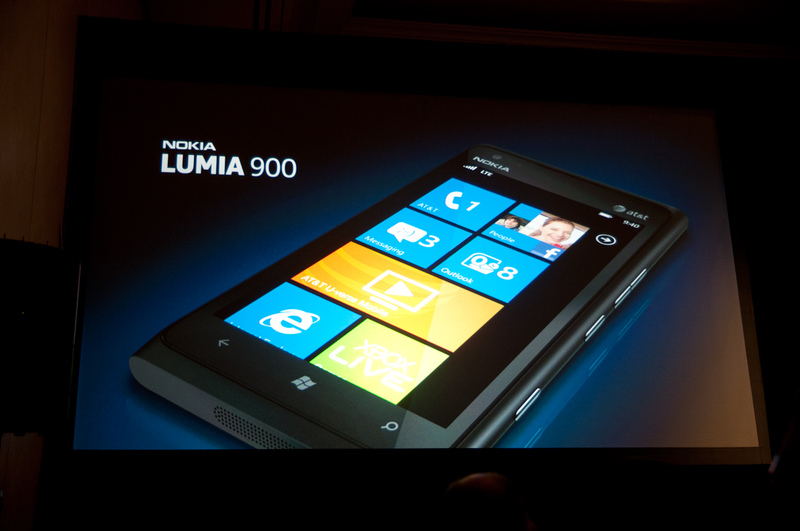 Heidi Lemmetyinen looks closer to the Windows Lumia Experince first hand and shares her opinion on the more affordable alternative to the Elegant Lumia 800.